New York City is imposing a one-year moratorium on ride-hailing licenses in Uber’s largest U.S. market, raising the specter that other cities may adopt similar crackdowns as they try to ease traffic congestion. If that were to happen, it would be more difficult for Uber to boost its revenue and reverse its history of uninterrupted losses. That, in turn, would affect the price that investors are willing to pay for Uber’s stock in the IPO that the San Francisco company plans to make next year. 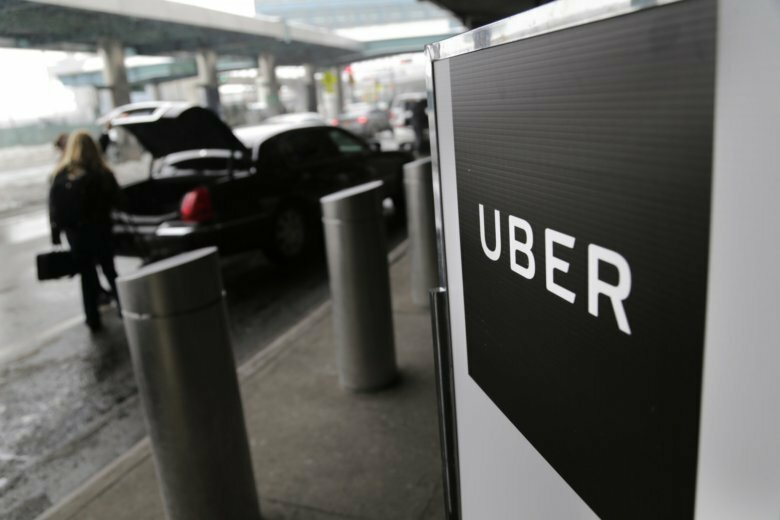 “This can be viewed as a negative outcome for ride-hailing companies,” said Rohit Kulkarni, managing director of SharesPost, a firm that tracks privately held companies such as Uber. Millions of people around the world now drive and ride through Uber’s apps, growth that was spurred in large part because the company hasn’t had to deal with the same strict regulations and government bureaucracy as taxi cabs. New York’s moratorium on new ride-hailing licenses could give Uber and its rival, Lyft, more leverage to raise their prices if the restrictions cause demand to outstrip the supply of cars available to pick up riders, Kulkarni said.